Whether it’s an incentive travel, a congress or a corporate event, you can renovate a dinner with interactive and surprising activities. Here some successful case histories. Social and networking moments are an important part of any event, be a medical congress or a corporate convention, because informal communication and personal relationships are still crucial, and more urgent in a digital world. 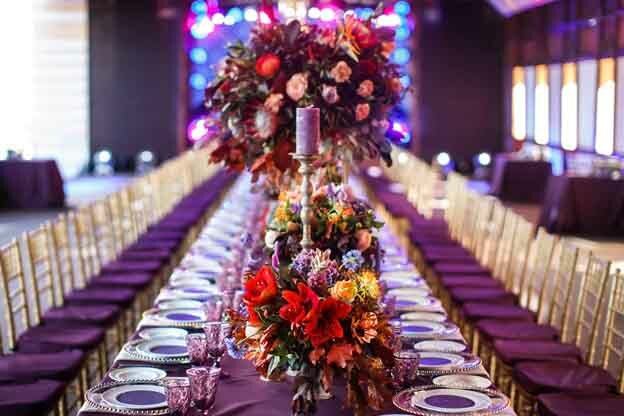 Dinners, in particular, are the topic social moments and need to be organised with attention to each detail and accordingly to the client’s identity, objectives, expectations and the mood of the event. Combine WOW! effect and personal challenge. DHL dealers, gathered for a series of networking evening events, had the opportunity to personally drive historic, fabulous cars, which made the history of luxury cars, on the panoramic roads of the surrounding, picturesque hills at sunset time. They were not guests, but the real protagonists of the event. Afterwards, they were involved in an exclusive visit to a Castle and enjoy the atmosphere for a networking dinner. The satisfaction was great! Make fun. Did you ever cooked a pizza with a Michelin-starred chef? 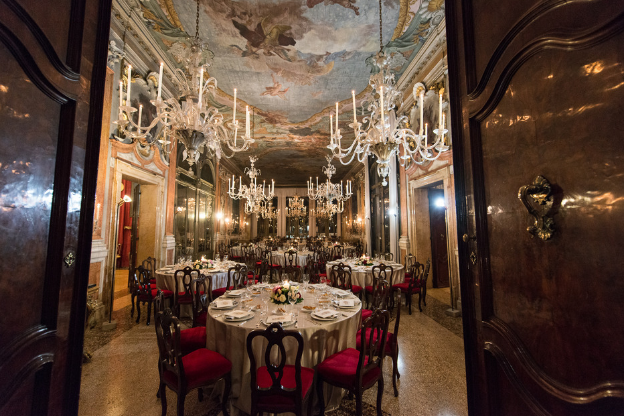 That’s what happened during an incentive travel in Naples for a group a dairy French company. In the morning, the group had the chance to discover the brightly landscape of Naples bay during a panoramic excursion to Capri on caique boat. Then the guests were involved in a pizza cooking class with a young, famous chef who explains the secrets of the pizza cooking and different ingredients and type of mozzarella, followed by a dinner based on the prepared pizzas! Reward the best. How can you reward the best employees and make them feeling really appreciated by the company, each year in a different way? It was the goal of a 5-days incentive travel for a pharmaceutical company realised in Portugal. The final the gala dinner was celebrated like an Oscar-awards night. At a contemporary, astonishing location, overlooking the riverside, all guests were entertained by a 80ies band, a sand artist who drew a story for them and a emotional Fado singer. Then, the stage was completely dedicated to give the prizes to the best 140 employees, awarded one by one, with the same live music introduction, celebration and enthusiasm. The spirits were so high that the party lasted more than 4 hours! Locations can make the difference. Especially for a dinner, the atmosphere and the ambience are essential to facilitate enjoying the evening. That’s why the WOW! Effect could be driven by locations. It happened for the President elegant dinner of an international congress in Barcelona, when attendees were welcomed by musicians at the hotel’s hall and accompanied through the corridors and elevators so that they suddenly arrive at the 42th floor, where doors opened and showed the layout for a dinner with the breath-taking view of the city and the sea.